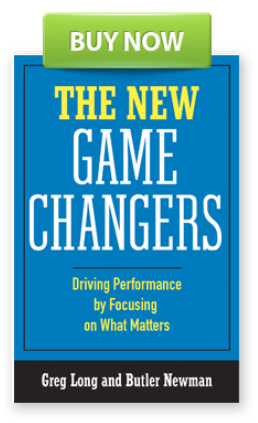 Enter your e-mail address to receive updates and announcements about The New Game Changers. From time to time, we send announcements and other information by mail. If you would be interested in hearing from us, please enter your mailing address here.